May 23, 2018 – Donors across the state of Kentucky gave to support local nonprofits during the 6th annual Kentucky Gives Day on May 22. This year’s day of giving raised over $114,400 for nonprofits in our region, making it our largest donation year to date. As of midnight, on May 22, a collective $302,857 was raised across Kentucky. Statewide totals are still being finalized. 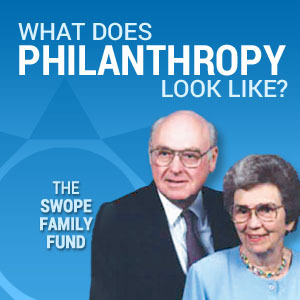 This year brought together 383 donors who made over 399 gifts to 14 nonprofits in this region. KY Gives Day is a statewide 24-hour online giving day, hosted by the Kentucky Nonprofit Network. 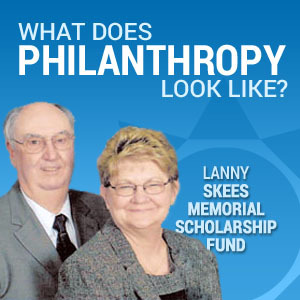 As a regional sponsor, Central Kentucky Community Foundation brings this opportunity to donors and nonprofits in our region. 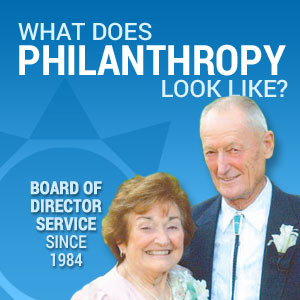 It’s an important day that raises money and awareness about the vital work of local nonprofit organizations. 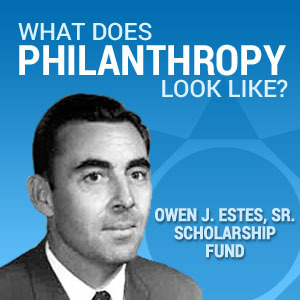 It is open each year to organizations with 501c(3) designation in Kentucky, including those representing education, health, children, therapeutic services and more. 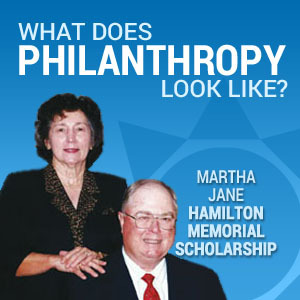 Participating nonprofits are entered into regional and statewide prize pools, which awards additional dollars to those organizations bringing in the most donations and number of donors. 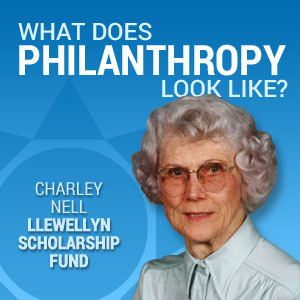 CKCF awarded $700 in prizes to this year’s regional winners. James Catholic School won 1st place with $62,214 raised. They also won the Morning Coffee Break with $2,120 raised between the hours of 10:00 a.m. – 11:00 a.m. and Most Unique Donors, with 147 different donors throughout KY Gives Day. Their total prize amount is $450. Feeding America, Kentucky’s Heartland won 2nd place with $11,435 raised, receiving a $150 prize. Helping Hand of Hope won 3rd place with $5,550 raised, receiving a $100 prize. 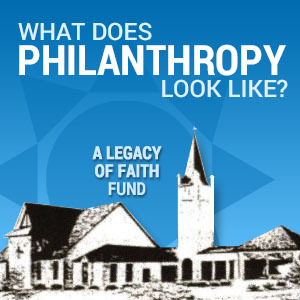 St. James Catholic Church also won 1st place in the Kentucky Nonprofit Network’s statewide prize pool with most dollars raised across the state of Kentucky. 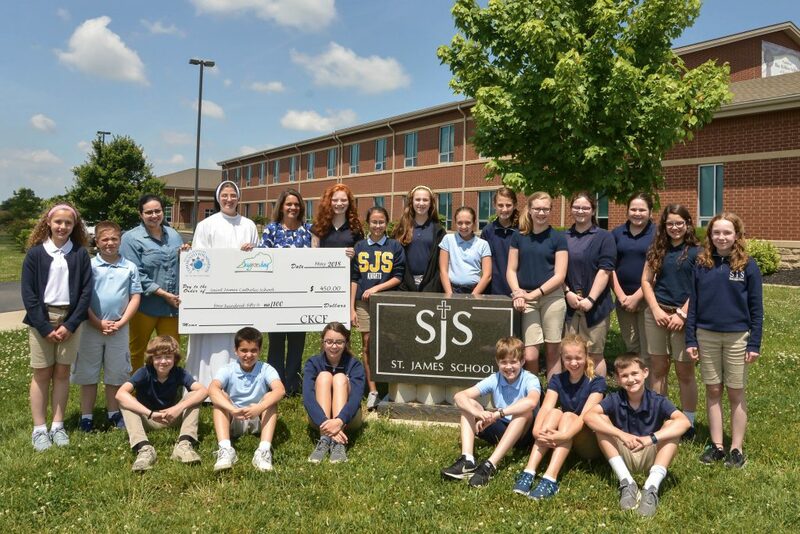 “This is the first year that St. James Catholic School has participated in KY Gives Day, and we are thrilled with the outcome! We not only raised funds to provide enhanced security for our school and percussion instruments for our students, but through the excitement of the day, there was much community building among our school and parish as we continued to update individuals on our progress. Just seeing the amazing comments our donors included about the school, the education and tradition, it was very humbling. We are truly blessed,” said Sister Marie Hannah, O.P., Principal. Regional sponsors of the 6th annual KY Gives Day are The Cecilian Bank, South Central Bank and The News-Enterprise.